this document provides a quick overview about how to use the software. Here you’ll find information about how to use the ‘Stations’ section and analyze the WiFi devices behaviour. This page will explain how to use the station inventory on the software, easing the analysis an tracking of Acess Points and WiFi devices. This section explains how to export the data obtained during a WiFi monitorization (scan). This section explains how to use a PCAP file, which is the standard format file used to store network traffic captures. Learn what monitor mode is and its relevance with WLAN sniffers to capture wireless frames under windows. Acrylic WiFi WLAN Scanner usage, main functions and advanced network and channel information. You can quickly and easily export WiFi monitoring results by generating an HTML WiFi report including all access points within the network range. 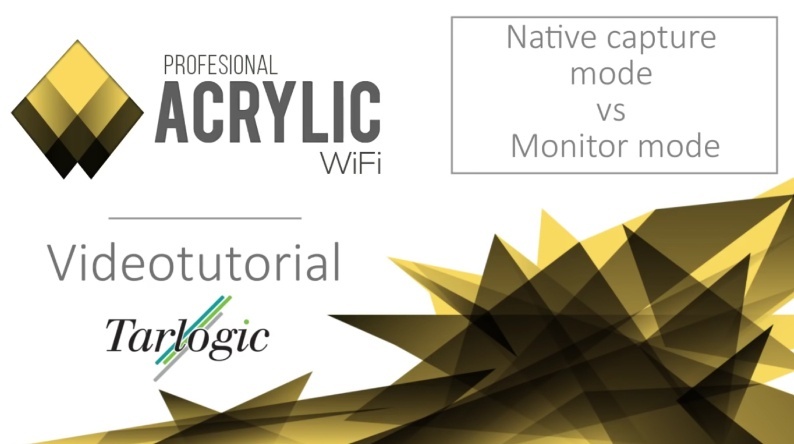 How to use Acrylic WiFi inventory to identify wireless devices and access points. When all wireless network packets sent by each device are captured by analyzing WiFi traffic, it is possible to know how a detected WiFi device is behaving. The PCAP specification is the file format used to store wireless network traffic captures from network analyzers (sniffers). Acrylic WiFi NDIS driver and airpcap replacement for wireshark support. It is possible to use an NMEA compatible GPS device to support WiFi network measurements. Analyze and monitor WiFi networks with the network packet viewer. How to perform a wireless capture on 802.11 networks, including the localization of the detected devices and networks on a small project (KMZ). Learn how to test default WEP, WPA and WPA2 WiFi passwords with acrylic wifi password bruteforce module.